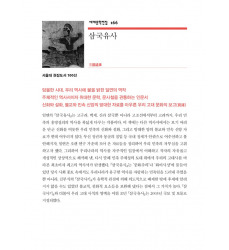 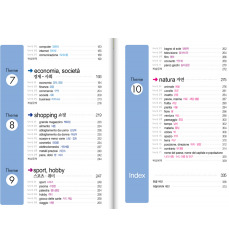 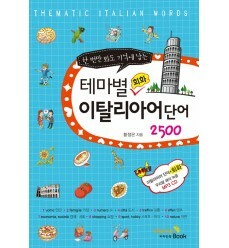 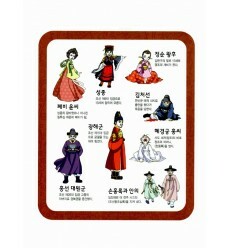 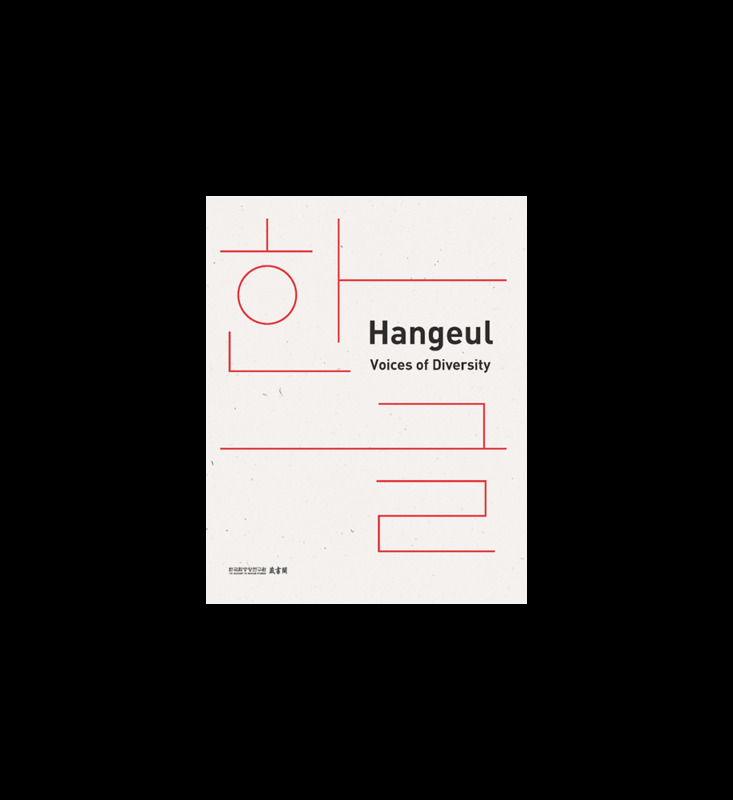 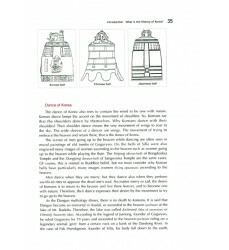 Hangeul: Voices of Diversity is an illustrated catalog of Korean sources of the Joseon dynasty, and accompanying these images are English translations the text, some translated to English for the first time. 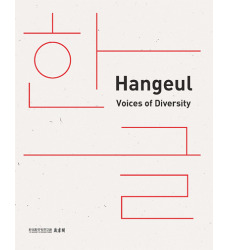 Hangeul: Voices of Diversity is an illustrated catalog of Korean sources of the Joseon dynasty, and accompanying these images are English translations the text, some translated to English for the first time. 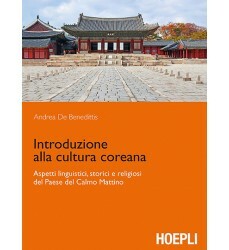 As the title reads, the main theme of this work is diversity both in authorship and contents. 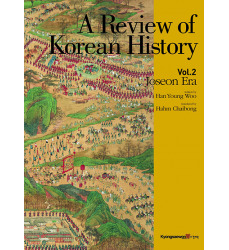 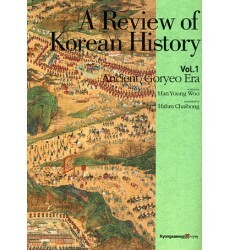 The carefully selected thirty-four works were written by the King of Joseon, members of the royal family, high ranking officials, members of yangban families, in addition to female authors of various origins. 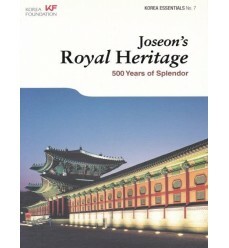 Contents of these works range from royal instructions, medical texts and funeral writings to wills, diaries, and popular novels. 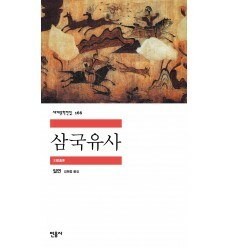 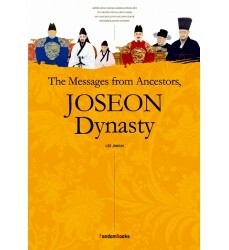 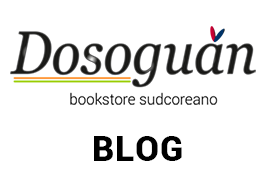 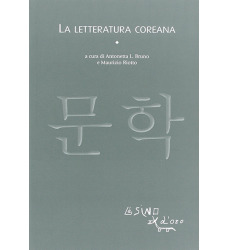 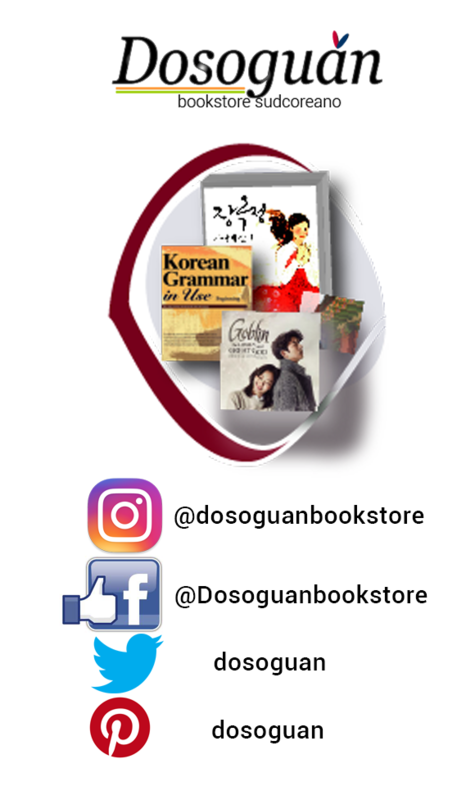 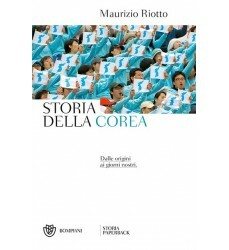 The work will not only demonstrate less-known various usages of the Hangeul itself but also introduce the readers to the lives of the people in the Joseon dynasty.